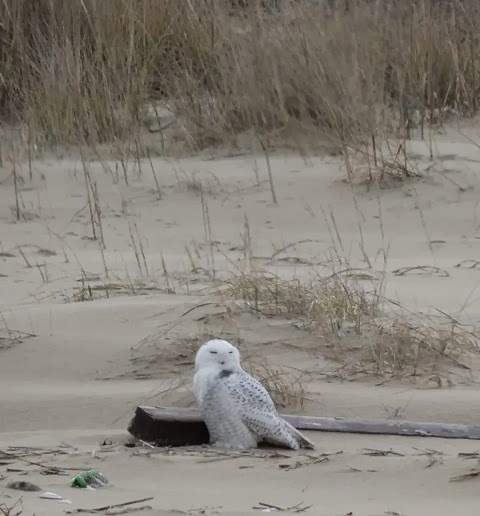 Snowy Owl spotted in Sandbridge! excitement level is high for those who track this bird! 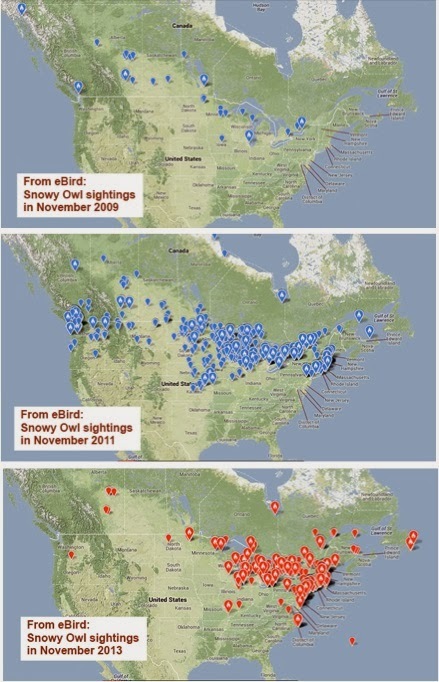 how this year’s flight is shifted sharply to the east, including observations on Newfoundland and Bermuda. marshes, so it should be possible to get good views of them from a long distance away. team to find a Sandbridge Beach Vacation Rental with a fireplace warm up after your birding adventures. Don’t forget your zoom lens!